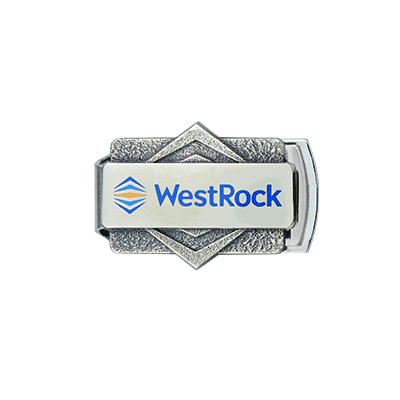 Westrock is a leader in the commercial packaging space and wanted a gift that would last a lifetime for their company outing. These custom money clips brought life to their logo. 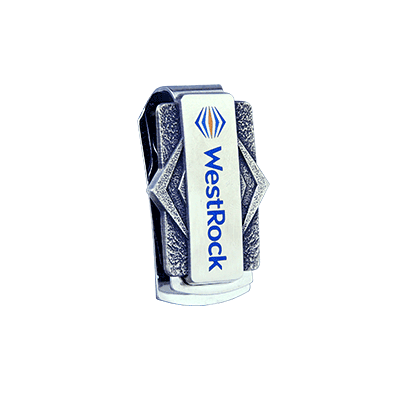 The money clips are antiqued sculpted nickel and buffed epoxy.